Note: If you do not have a PayPal Account, you can still use our PayPal Secure Shopping Cart and pay using your credit card. With our secure processing by PayPal, you’re protected against unauthorized payments. PayPal sends an email confirmation of every account transaction. If you receive confirmation of a transaction you don’t recognize, PayPal’s 24/7 customer support team will help you sort out the situation. What is "Card ID" and why do I need it when I place my order with AA Communications? Due to the amount of credit card fraud over the internet, banks now require this information to process credit card orders online. Your benefit is that it prevents any fraudulent charges using your credit card, i.e. no one can pick up an old receipt of yours and use that information to fraudulently use your credit card. You will need to enter this number after you enter your credit card number. Thanks for your cooperation. 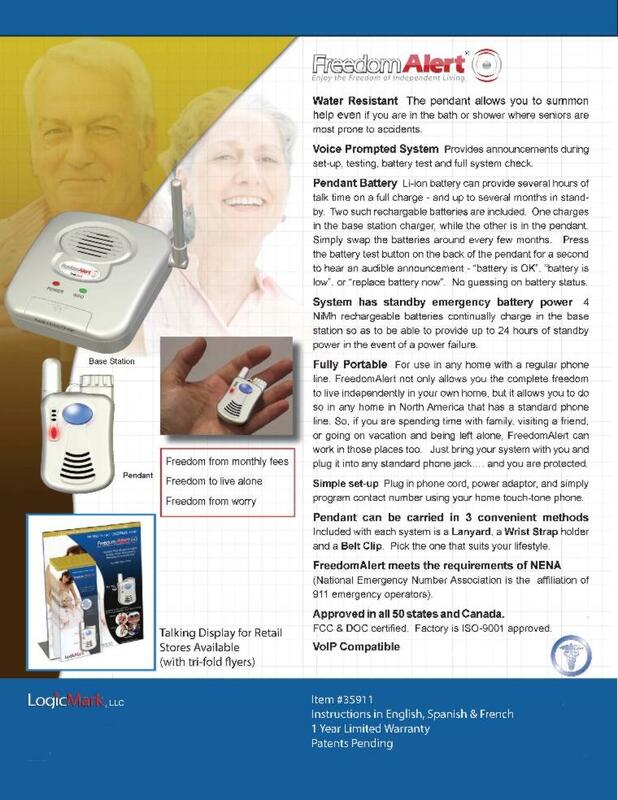 Our new Freedom Alert product can be programmed to call up to 4 numbers of your choice. Call family and friends - and even the 911 in an emergency. Pendant comes with two rechargeable Li-ion batteries that can provide several hours of talk time on a full charge - and several months in stand-by. One charges in the base station while the other is being used. Simply swap the batteries around every few months. Press the battery test button on the back of the pendant to hear audible announcements "battery is OK, battery is low, or replace battery now". No guessing on battery status. 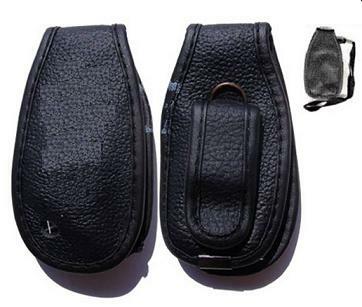 Includes: AC adapter and 6 foot phone cord for base unit, AAA alkaline battery, lanyard and quick detachment clip, belt clip for pendant, and instructions manual. 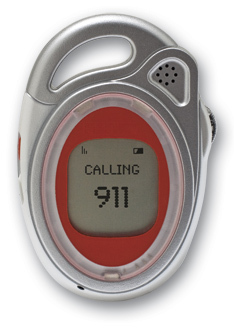 Order the 911 Wearable home phone now and receive our "Better" 911 emergency cell phone free for your safety and security when you’re away from home. 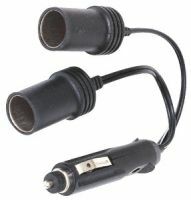 Heavy duty cigarette lighter dual socket expands your 12v cigarette lighter outlets into two 12v outlets For car, truck, boat, SUV and RV. 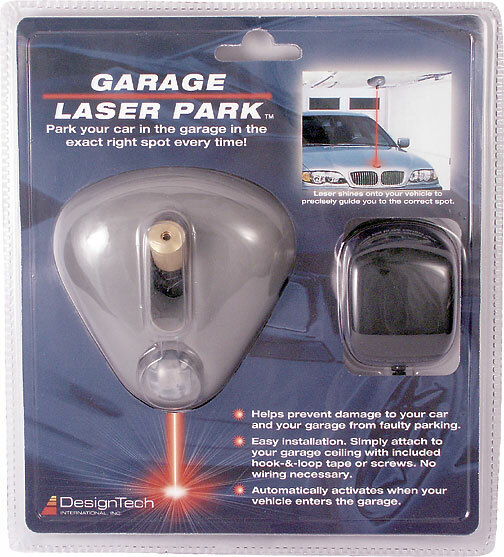 Ideal for cell phones, radar detectors, CD players , etc. -Obtain stronger signals in remote areas, tunnels, and almost anywhere! The internal antenna booster works like a dish on a satellite to capture and emit a stronger signal. By placing the internal antenna behind the fixed antenna of the phone you increase the surface area for sending and receiving messages. This allows for increased signal strength eliminating dropped calls and reducing static interference. 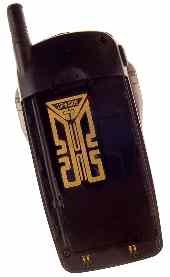 The internal antenna is a passive device designed to capture stray radiation within the phone and re-radiate the signal to improve the phone's performance. This antenna is easy to install. 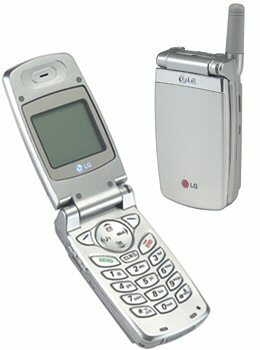 Just slip it underneath the phone's battery and enjoy clear, enhanced, static-free reception. 1. Remove the battery from your phone. 2. Wipe the battery compartment with a clean dry cloth to remove any fingerprints or dirt. 3. Remove the yellow backing from the antenna booster, being careful not to leave fingerprints. 4. 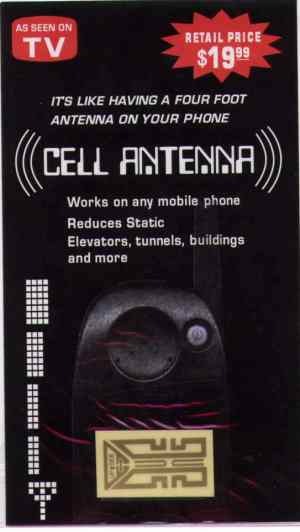 Press the antenna booster onto the body of the phone toward the side of the fixed antenna enters the phone. Heavy Duty Backpack - Extra room for other personal items. Light Stick - Special high intensity provides 30 minutes of high visibility. Spot Light - Auto spot light plugs into the cars lighter socket. Jumper Cables - These 12 foot cables are made of heavy duty 10 gauge rubber and copper. 31 piece First Aid Kit - Contains Band-Aids, Aspirin, Sting Relief Pad, First Aid Instructions and more. Fire Suppressor & Extinguisher - Strong enough to put out a flare. This could be a real life-saver. Solar Blanket - This 6' x 4' waterproof blanket retains 90% of your body heat. Great for ground cover. Waterproof Poncho - User friendly - fits right over your clothes. Swiss Style Army Knife - 13 functions in all. Screw-drivers, saws, scissors, can openers, tweezers and more. Flashlight w/ Batteries - This "D" size flashlight has wrist strap and comes with 2 batteries. 5 year shelf life Drinking Water - This water is perfect for medical use or to add some water to your battery. 30 day money back satisfaction guarantee if these phones do not meet your expectations or do not operate as expected in your cellular coverage area. Purchases through our online sales can only be made by residents of the United States and Canada.